Vintage Leather Brown Bucket Bag. 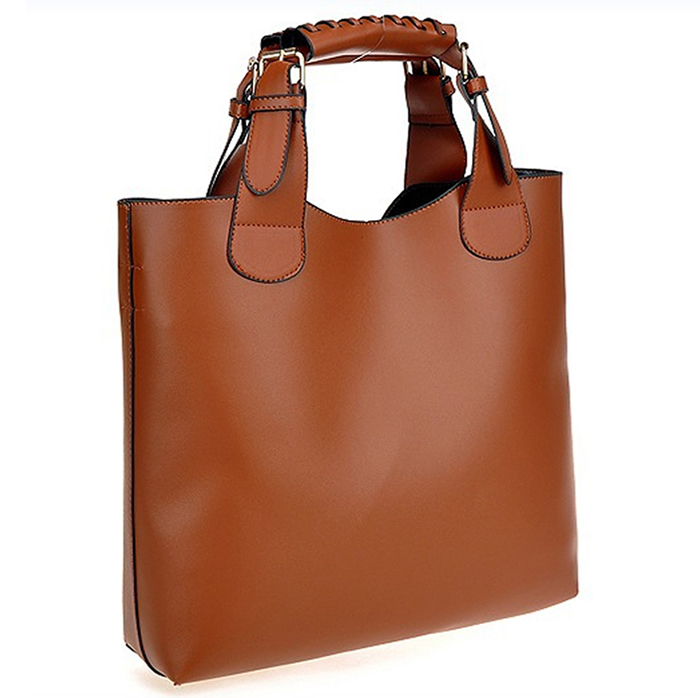 This stylish bag features an inner detachable zip bag and strap. Made from PU Leather.